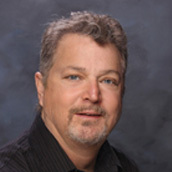 With careers spanning over three decades in homebuilding, remodeling, property sales, acquisition and management, John and Nancy Scott earn the confidence of their clients, who can trust that they are working with a homebuilding company that knows all sides of the business of building, buying or selling a home. 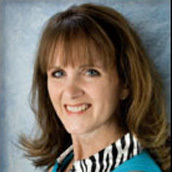 Their goal is to make the process of owning a new home efficient, enjoyable and rewarding. Three decades in North Texas homebuilding & real estate translates to a great experience for Nancy & John Scott’s clients and team members. 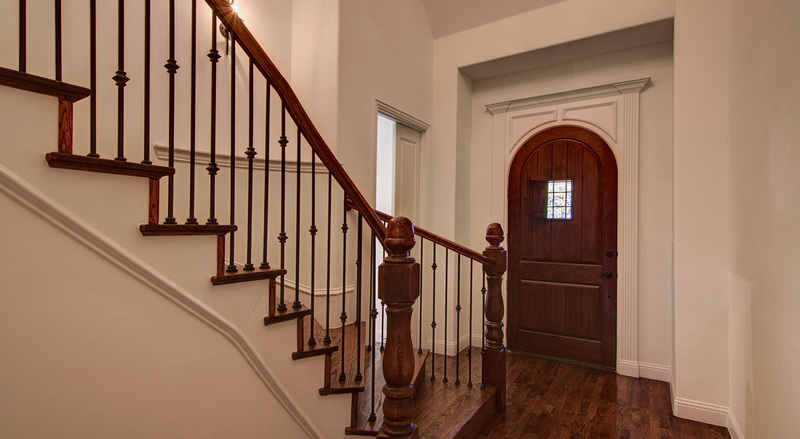 Comments from their homeowners speak of how well the Scotts thought through the layout of the floor plans and their unique attention to detail that went above and beyond their expectations, illustrating that they truly care about service, quality and budgets. In interviewing some members of their subcontractor/supplier team, we heard similar comments. 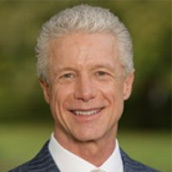 They were described as “polite, honest, conscientious, attentive, professional, organized and personable.” And while they demand and expect top quality, there were numerous mentions of their being easy to work with because they communicate well, know what they want, and operate a wellrun business that pays them on time. One of the subcontractors who works with numerous other builders told us he would choose Scott Homebuilders when it comes time to build his own home. 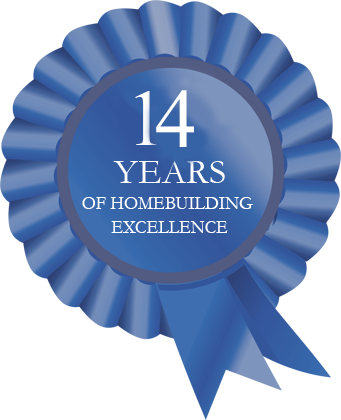 Thank you for your interest in Scott Homebuilders. 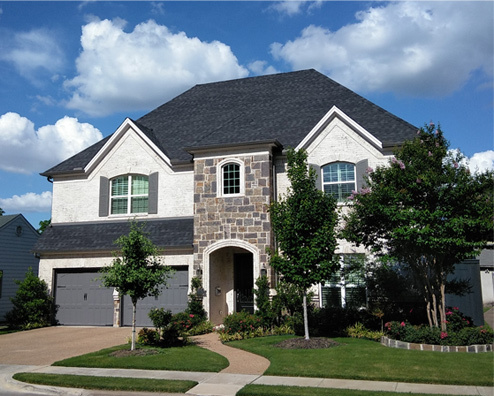 Scott Homebuilders provides homebuilding and residential construction to Dallas, Fort Worth, Arlington, Keller, Las Colinas, Euless, Bedford and Irving, TX as well as the surrounding areas. 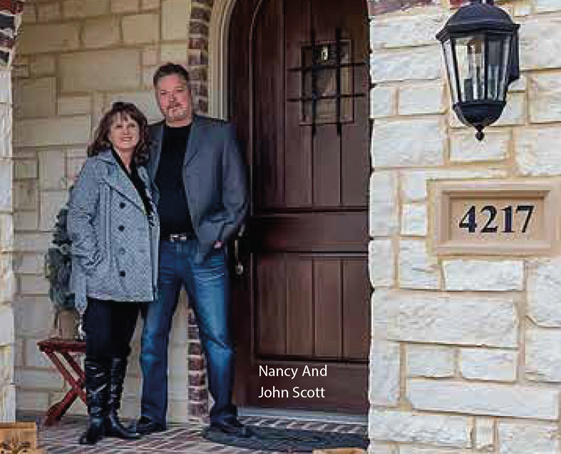 John and Nancy consistently prove that Scott Homebuilders is a family-owned homebuilding company that cares. Find out more about Scott Homebuilders highlighted in a recent issue of Building Savvy magazine.